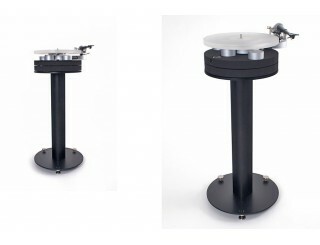 Browse Wilson Benesch's selection of products, renowned in the High-Fidelity sector thanks to its turntables. 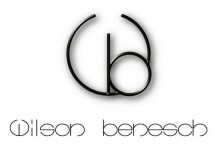 Wilson Benesch was founded in 1989 in Yorkshire (UK) and is owned and run by Craig Milnes and Christina Milnes. From the early days, all the funds were invested in research and development. They were soon directed to the use of innovative materials, carbon in particular. In the late 90s, the first tonearm featuring a dual carbon fibre helix was developed, fully drawing on the material's mechanical properties. 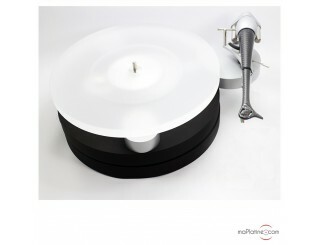 Very soon, the brand developed a turntable, the 'Circle', which won many awards and is still a benchmark for many audiophiles to date. Several years ago, Wilson Benesch extended production to high-end acoustic speakers by applying its research work and principles to loudspeakers. The ARC, ACT and CURVE are also considered by the global specialist press and music lovers as essential products on the high quality audio market.